Join us for National Public Health Week (NPHW) and engage your community in conversations that will help everyone play a positive role in public health. 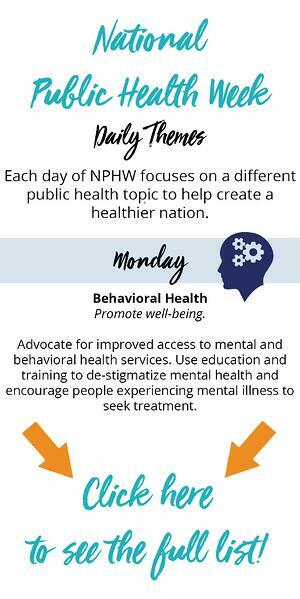 Each day, NPHW is focusing on a theme that will help educate and promote a better, healthier nation. 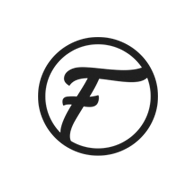 Click below to see the full list, then click on each daily theme to learn more about each one.